Jess began working at the Smithsonian Environmental Research Center in 2010. 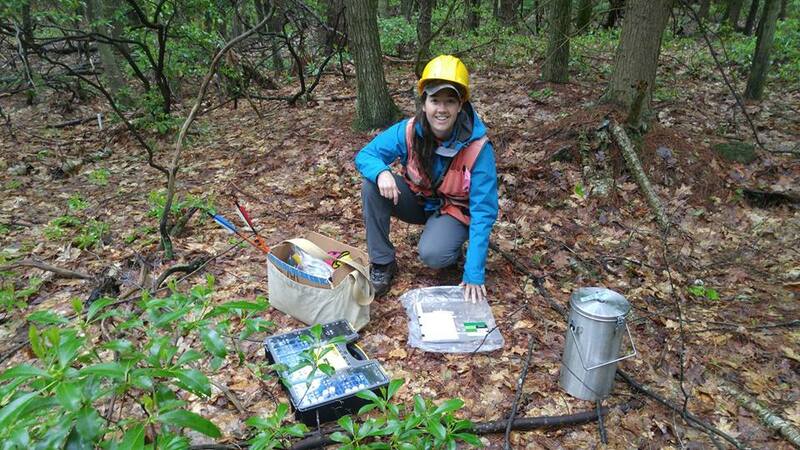 She joined ForestGEO as a technician in 2013. Jess assists with field protocol implementation across the temperate zone and works with collaborators on many aspects of field work. She is focused on forest demography and changes in overall forest health and growth due to climate change.